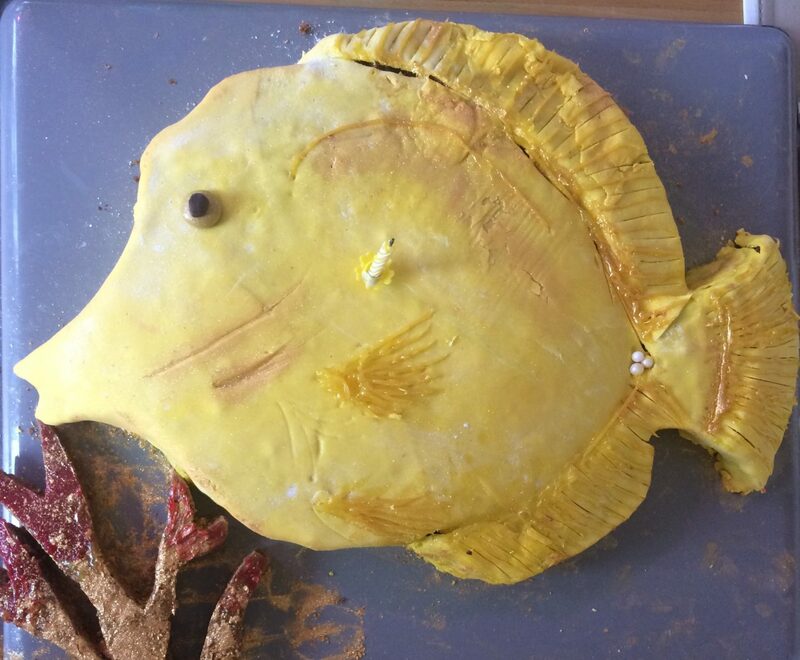 It was a Yellow Tang Cake, his favorite fish. one Atlantik V4 compact with gateway. What a wonderful gift Walter. Walter is celebrating his birthday in his home town of Vienna, Austria and guess what his birthday cake was? 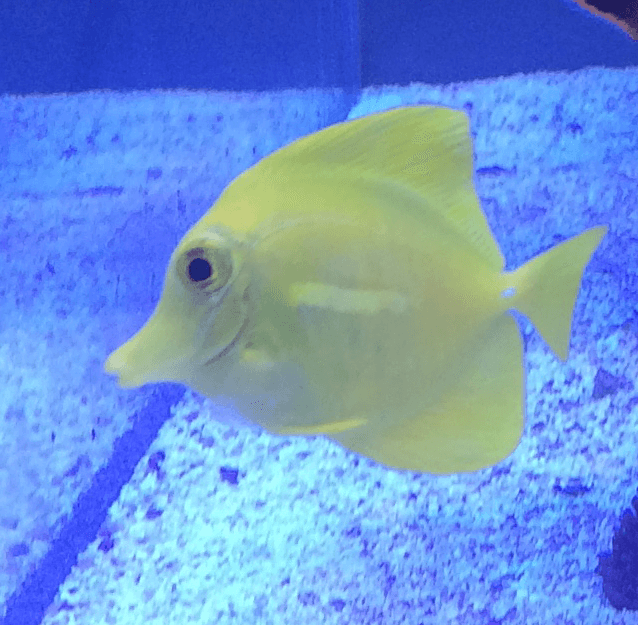 That was just great Walter, just be sure you don’t eat any of the Yellow Tangs in your tank. Walter will soon share photos of his tank with us. an Orphek Azurelite and Walter had already used it before his birthday. I received the package yesterday, just in time as it is my birthday today and I am installing the light right now :-) (Soon I will send my pics of the tank). Thanks for the great gift as well, I have already used it yesterday. One of my favorite fish in my tank I have received as a cake, isn`t that awesome? ORPHEK 10 YEARS CELEBRATION SALE! 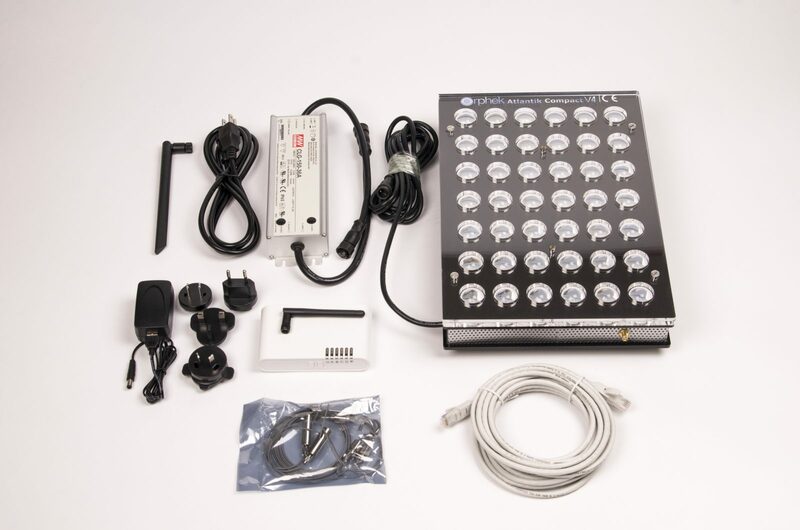 We will be very happy to find the best Orphek LED Lights for your tank. Also if you wish to know more details about our Atlantik unit, email us to contact@orphek.com and we will help get you started! You can also reach us by filling our form. One of the greatest pleasures of our company is the fact that Orphek staff is in close contact with its clients. That gives us the opportunity to follow and share the development of our client’s corals over the years. It is also great to receive their feedback on our products and service. We would like to invite you to browse our website and participate with your Orphek experience. Let us know about your tank and share it with many other hobbyists! We really hope you will find some time to send us your info so we can publish right away!